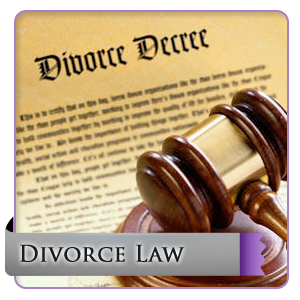 KARON WAIVERS: The vast majority of divorces are resolved by agreement of the parties. With regard to spousal maintenance, many agreements include what are commonly referred to as “Karon waivers.” Karon waivers are prepared by the attorneys and approved by the court. On close examination, however, many “Karon waivers” do NOT contain crucial language required by both statute and case-law. In other words, a large number of “Karon waivers” presented to the court for approval are defective and legally unenforceable. This is a potential problem that is easily avoidable. Gossman v. Gossman, 847 N.W.2d 718 (Minn.App.2014). This update explains what “Karon waivers” are and will discuss the #1 rule that judges, attorneys and divorcing parties should know in order to ensure that “Karon waivers” are valid and enforceable.